No need to walk into a branch to restock your checks — just order online through our secure vendor. Use our convenient switch kit in PDF format to move your accounts to HCB. 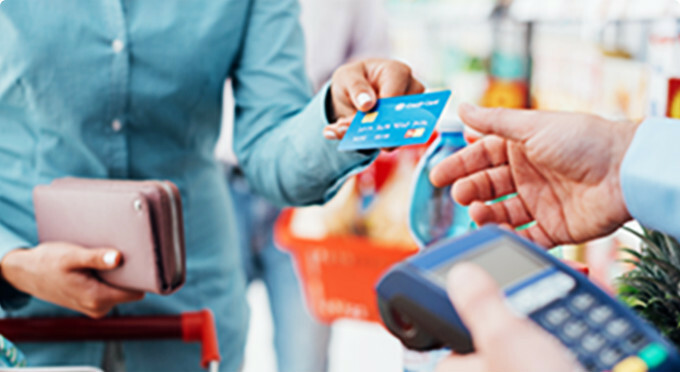 Find information on what to do if you have lost your HCB debit card or credit card. Make hard financial decisions just a bit easier with our convenient financial calculators. Our routing and transit number is 084302300. Take a look at our check graphic here. Find out more about your Kasasa® checking account monthly rewards. Consult our list of fees for our various accounts and services.